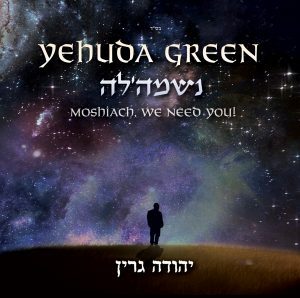 After long and hard work, we are happy to give you a preview of The beautiful album from Yehuda Green, Neshamala, which is already available to buy & download. Below is the preview of the album. ENJOY!